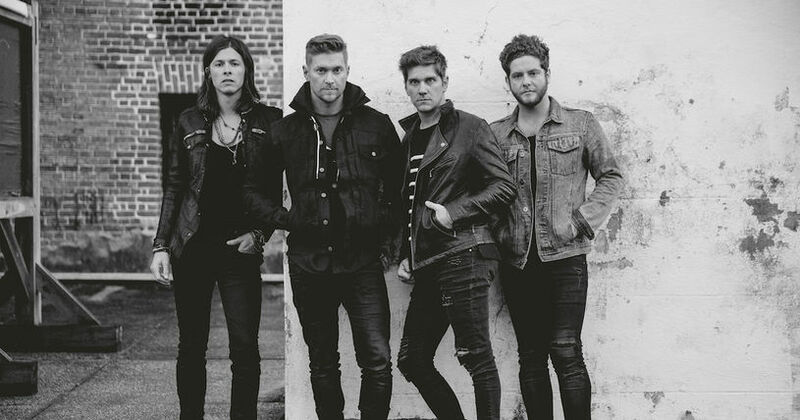 This week, NEEDTOBREATHE frontman Bear Rinehart discusses the five songs that changed his life and influenced his songwriting. 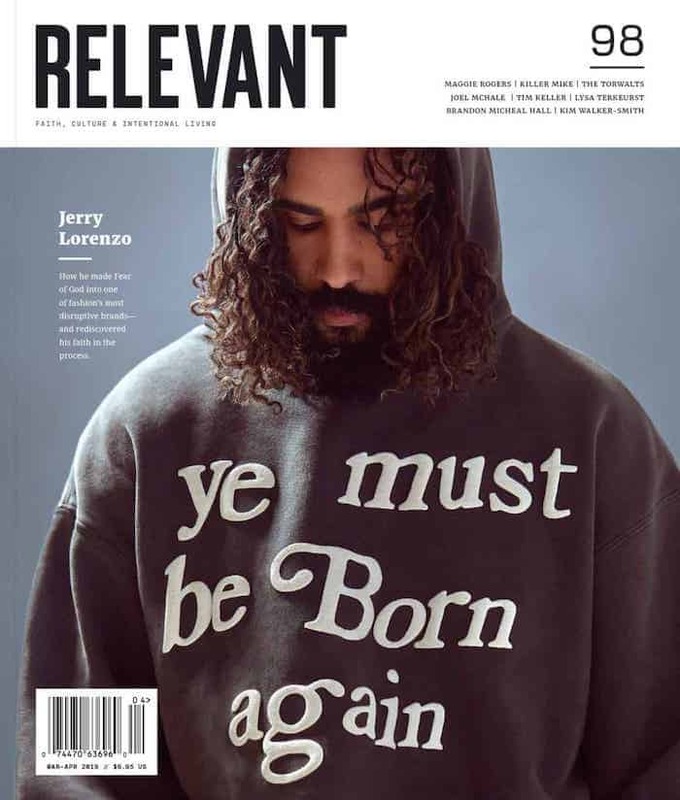 We also play our epic annual Fourth of July game: “Indie Rock Band or Firework,” the editors take you behind the scenes of the new issue of RELEVANT and we give some very important updates about the 500th episode recording. Also, we let you know about the latest developments in our upcoming “Trapped in the Cage” challenge, where Jesse will be locked in a room watching nothing but Nicolas Cage movies for 24 hours straight to raise money for charity: water. Don’t miss it!